Form to be provided by S&B Law, filled out by Client. 02 copies are required.To be signed by Client in both languages. 02 notarized copies are required. To be obtained by Client from health care center or clinic. 02 original copies are required.If the Certificate of Health is obtained from a hospital outside of Vietnam, it must be required to be approved by the Vietnam Ministry of Health and legalized by Vietnamese Embassy in the country of Certificate of Health issuance. English. 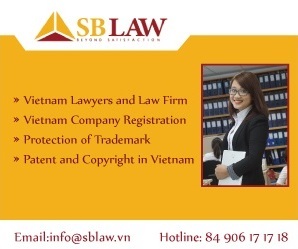 S&B Law shall translate into Vietnamese. 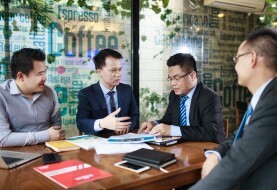 02 notarized and legalized copies are required.Written certification of working experience shall be made by the foreign employers for which the foreigner has worked. The written approval for employment of foreign workers given by the President of the People’s Committee of the province. 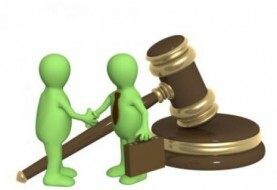 Form to be provided by S&B Law, filled up by Client. From 1st of November 2013, Decree 102/2013/NDCP will take effect and application dossier must satisfy this document. 3 color photos in size of 3cm x 4cm, depicting the person in the state of being without any hat and glasses, at front side, with clear image of eyes and ears, on white background. 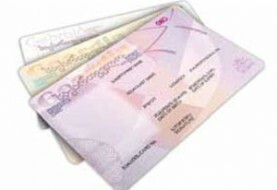 Photo to be taken within 6 (six) months before the date of the application for the Work Permit. 2 notarized copies are required.